Welcome back to Beauty Talk! Last week we focused on 'High Street Vs High End', you can listen to that HERE. 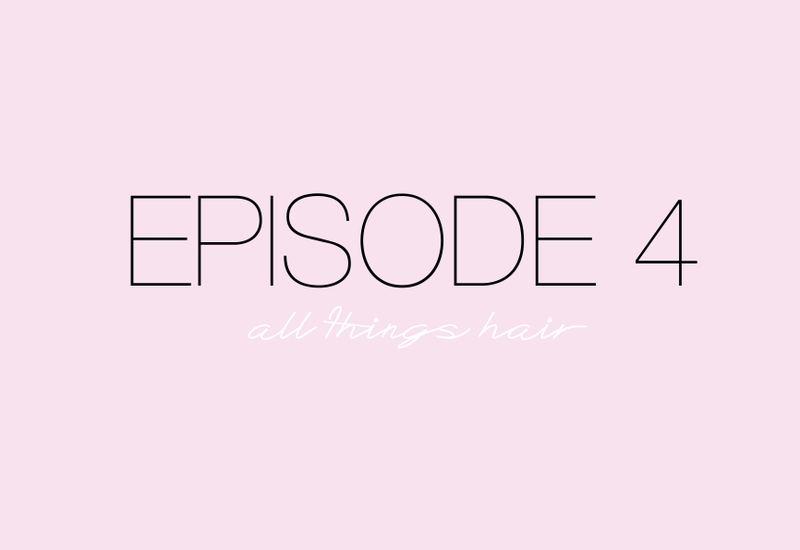 In this episode we're talking about all things hair and some of the issues we face in the attempt to keep our barnet healthy and happy. We discuss those holy grail styling products, shampoos for different hair types and what hair colour we would have if there was nothing getting in our way, and lots more! If you have any questions for us, or suggestions for future podcasts, get in touch with us on Twitter (@BeautyTalkPod) or by email (beautytalkpodcast@gmail.com).